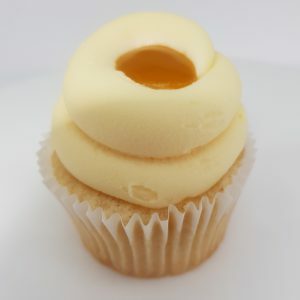 Ms. Cupcake » Summer Menu Coming Soon! 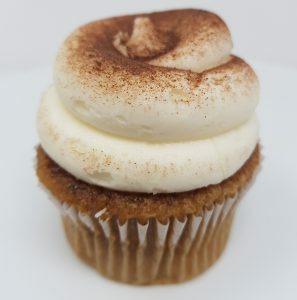 Ms. Cupcake > News > Cupcake News > Summer Menu Coming Soon! We’re so excited to roll out our new Summer menu in a few week’s time and can’t wait for you guys to try out all the gorgeous new treats we’ve got for ya! 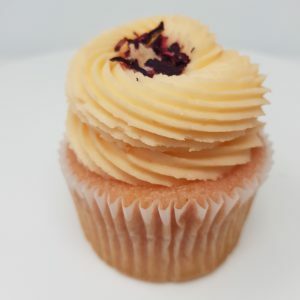 We’ve brought back some of our best-selling cupcakes and also invented some brand new flavours! 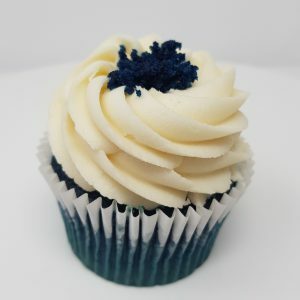 Look out for Blue Velvet, Mango Saffron, Peach Hibiscus and Tiramisu as well as a load of other yummy treats! Our Summer menu kicks off on Tuesday 5th June, so make sure you head over to our Brixton shop to get your hands on these beauties! This entry was posted on Thursday, May 24th, 2018 at 1:41 pm and is filed under Cupcake News. You can follow any responses to this entry through the RSS 2.0 feed. Both comments and pings are currently closed.